A manufacturer of automated valves, KZValve of Ashland, Neb., is now offering its products for marine applications, according to the company. (The company manufactures valves for the agricultural, industrial, fire and other industries.) 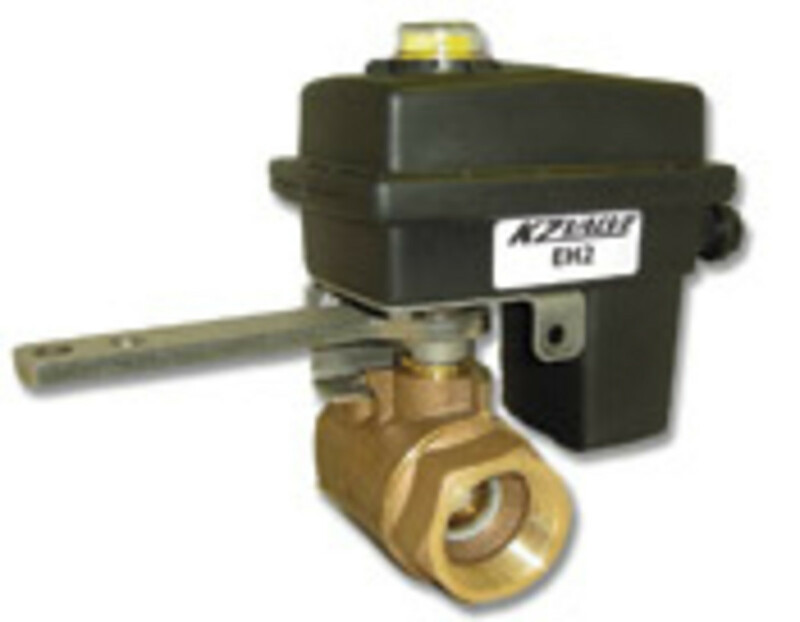 KZ valves will automate almost any marine valve.